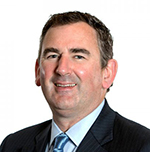 In episode 4 of the podcast pharmaphorum talked to Dr Joe Wiley, CEO of UK-based biopharmaceutical company Amryt Pharma, about its strategy and work in the rare diseases and gene therapy space. Before co-founding Amryt Pharma in 2015, Joe’s 20-year career spanned the pharmaceutical, medical and venture captial industries, and included time as Astellas Pharma’s medical director and investment roles at Spirit Capital. He talked to Dominic Tyer about Amryt’s busy year of milestones in 2018 and what the future holds for the young biopharmaceutical company. Alongside discussing the company’s strategy to commercialise treatments for rare and ultra-rare conditions, he also shared details of a fascinating clinical trial data collaboration with Amicus focusing on the greater patient good. 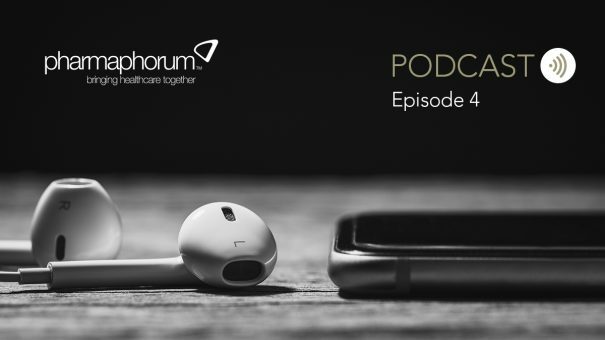 You can listen to episode 4 of the pharmaphorum podcast in the player below, download the episode to your computer or find it – and subscribe to the series – in iTunes.